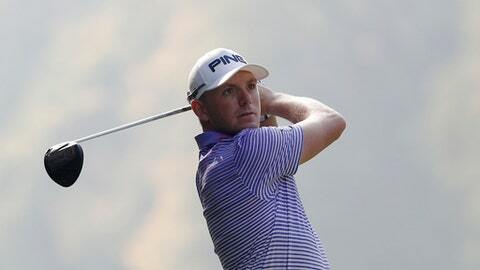 PULHEIM, Germany (AP) England’s Matt Wallace shot a 7-under 65 to hold off a record-breaking charge from Thorbjorn Olesen and win the BMW International Open on Sunday. Wallace finished on 10-under 278 – just ahead of Olesen, Mikko Korhonen and 2008 winner Martin Kaymer, whose chances took a blow with a bogey on the 17th hole. England’s Aaron Rai and Denmark’s Lucas Bjerregaard finished joint-fifth with rounds of 69.